Every presidential election has its winners and its losers. The unsuccessful candidates move on to different careers with different paths. Some are still active in politics today while others have virtually disappeared. When a United States presidential candidate and their running mate win the biggest election of their lifetimes, it dramatically takes the world on an alternative path. But for the losing candidates, they have to pick up the pieces and move on. Some failed candidates stay in politics and experience more success, while others venture in entirely different directions. Here’s what became of all the failed presidential and vice presidential candidates since the election in 2000. When Hillary Clinton lost to Donald Trump in 2016, it was a major upset. 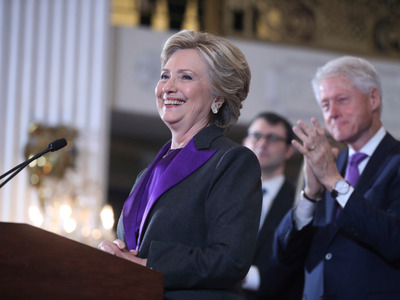 Clinton has since authored a book about the experience, titled, “What Happened?” She has also embarked on a speaking tour with her husband, former President Bill Clinton. The former secretary of state and US senator has been rumored to still be considering another presidential run, but that speculation has so far been unfounded. 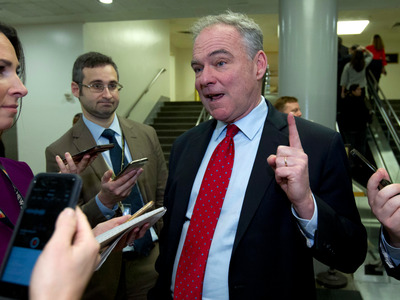 Tim Kaine returned to his work in the United States Senate. In the 2018 midterms, he handily defeated Republican challenger Corey Stewart and coasted to re-election. Kaine has since ruled out running for president in 2020. 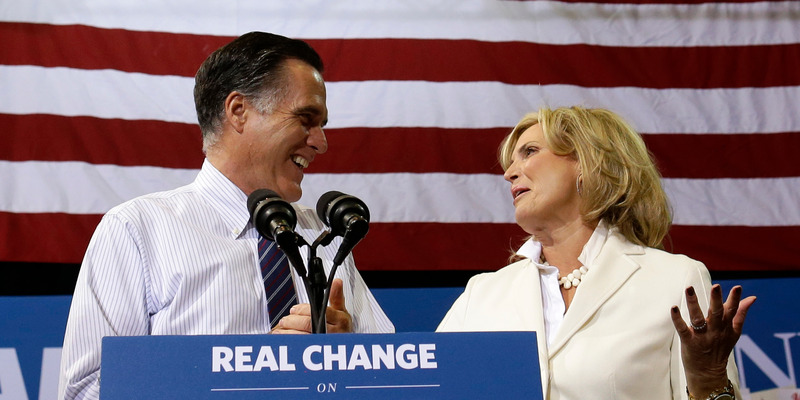 After losing to former President Barack Obama in 2012, Mitt Romney earned large sums of money on speaking tours. 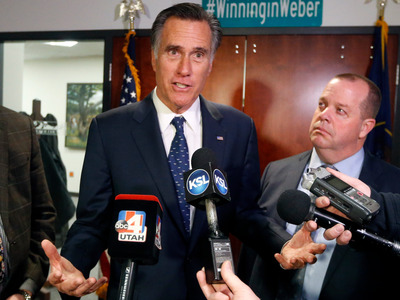 Romney then ran for Senate in 2018 to succeed retiring Sen. Orrin Hatch. Now a senator, Romney is a member of the influential Foreign Relations Committee.